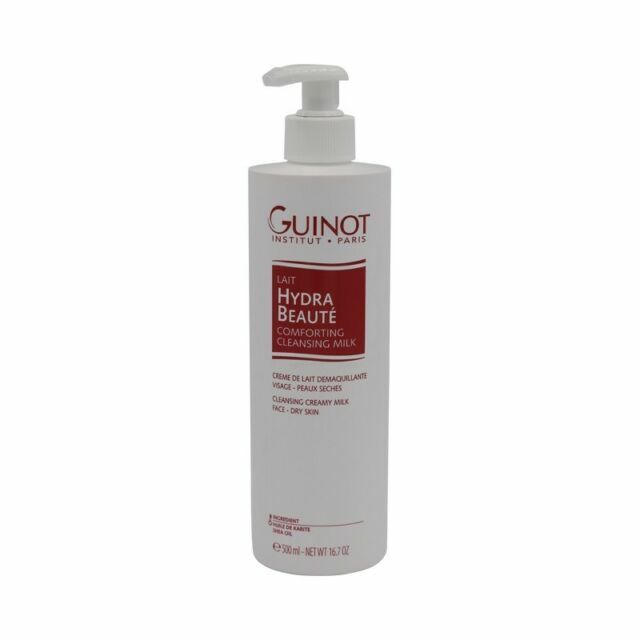 Lait Hydra Beaute. Comforting Cleansing Milk. New Formula. I love Guinot and use it for all my beauty regime. Guinot it usually only available in Salons and is a high end product. I have been using it for the best part of 12 year now and would highly recommend it. I have combination skin. This product is amazing especially as it is for dry/dehydrated older skin. Very hydrating and comforting for differing climates eg hot summers/cold winters which we are experiencing recently. ELEMIS Pro-Collagen Cleansing Balm - 0.23lb.